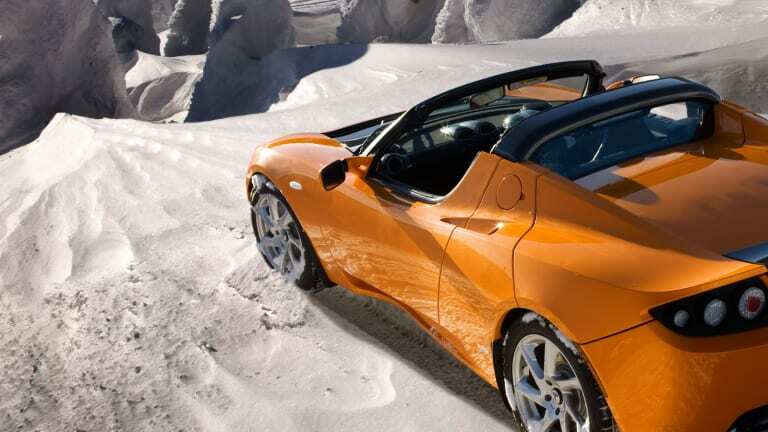 If you own a Tesla Roadster, Elon Musk has a pretty special Christmas gift for you. 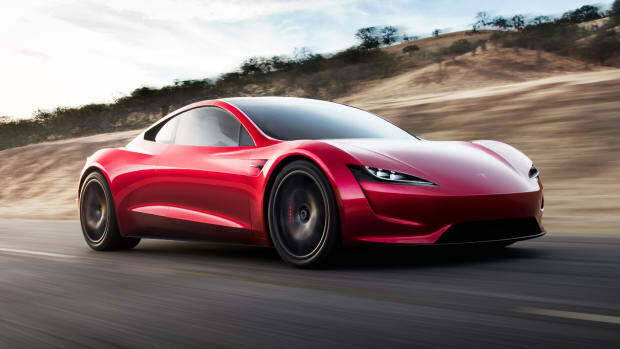 The Tesla founder has announced the latest update to the all-electric roadster and it&apos;s one one bombshell of an announcement. 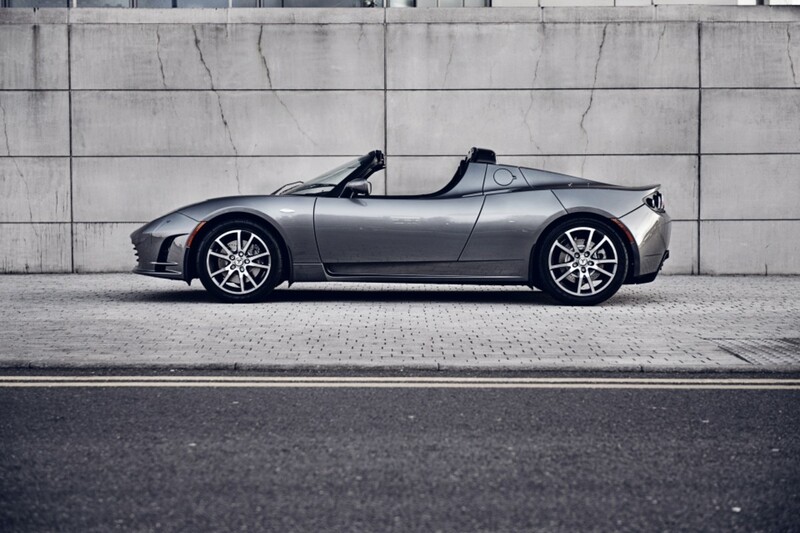 The Roadster was the very first car to use a lithium ion cell in a production vehicle and that was way back in 2008. Things have progressed since then and the company has found a cell that has 31% more energy than the original battery. That updated cell gives you a range of over 400 miles. Yes, 4-0-0 miles. That&apos;s a huge increase from the original&apos;s 245 miles. So much for range anxiety. 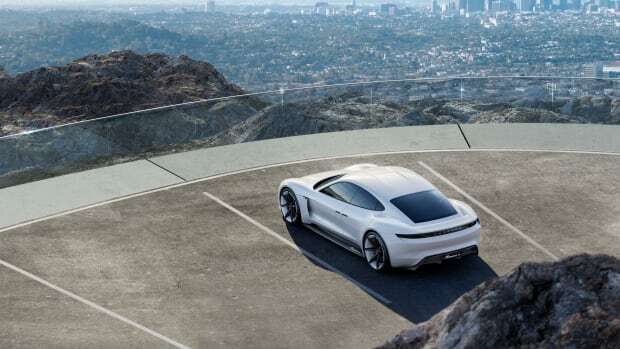 The cars will also be getting an aerodynamic upgrade that will reduce drag and new tires will help decrease rolling resistance. 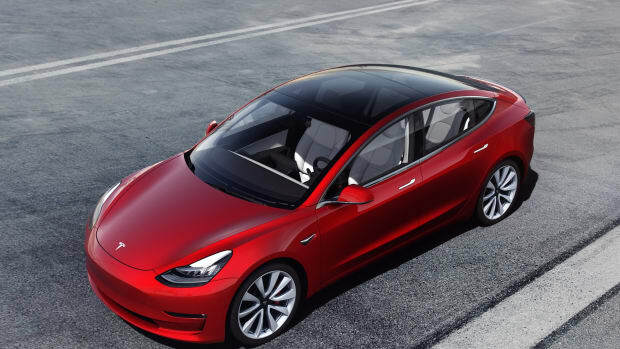 More at Tesla.com.